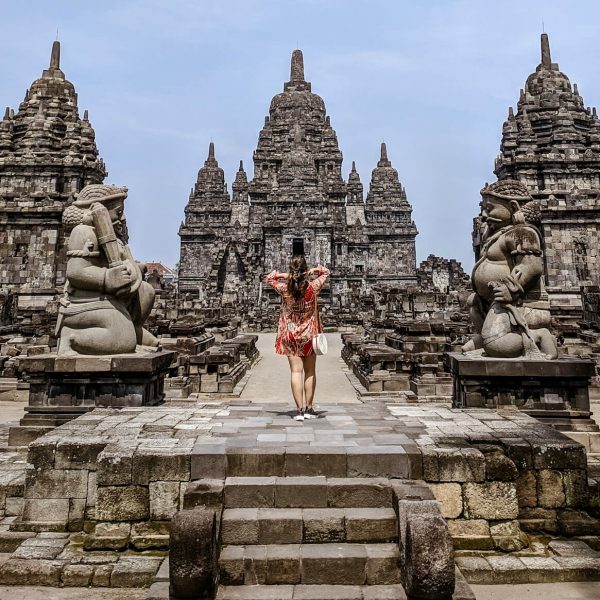 Made famous by Elizabeth Gilbert’s book Eat, Pray, Love, Ubud has quickly become a spiritual haven for tourists around the world. 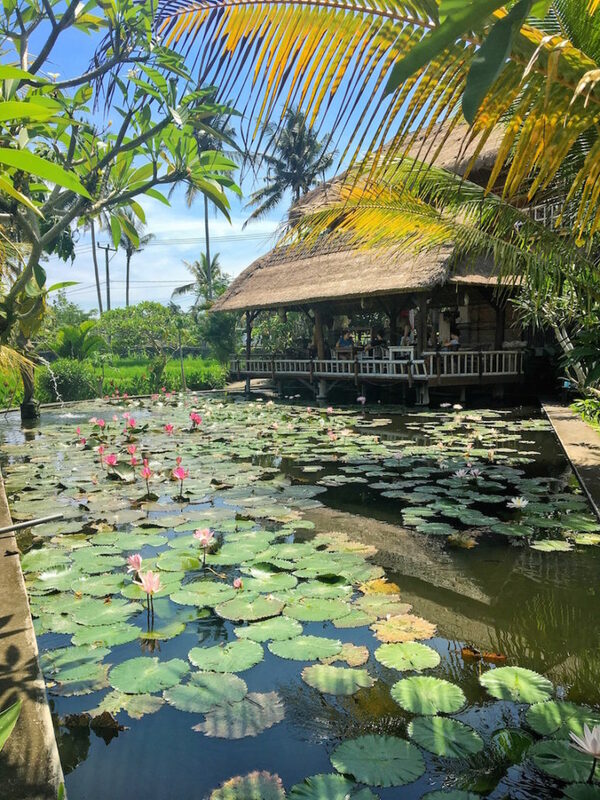 Located one hour north of Denpasar Airport, it is easily accessible as a day trip or a weekend getaway, so I travelled from Seminyak to Ubud for 3 nights of relaxation and exploration! 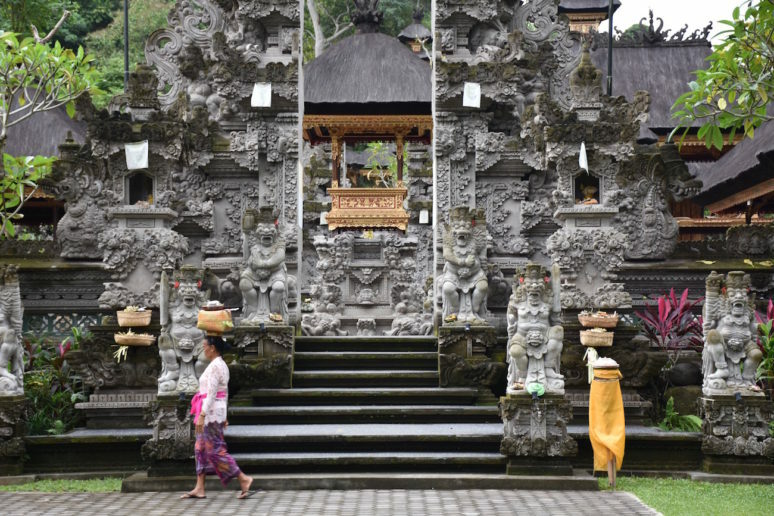 For tourists, Ubud is known for its shopping, yoga and meditation retreats, and myriad of healthy eating restaurants. 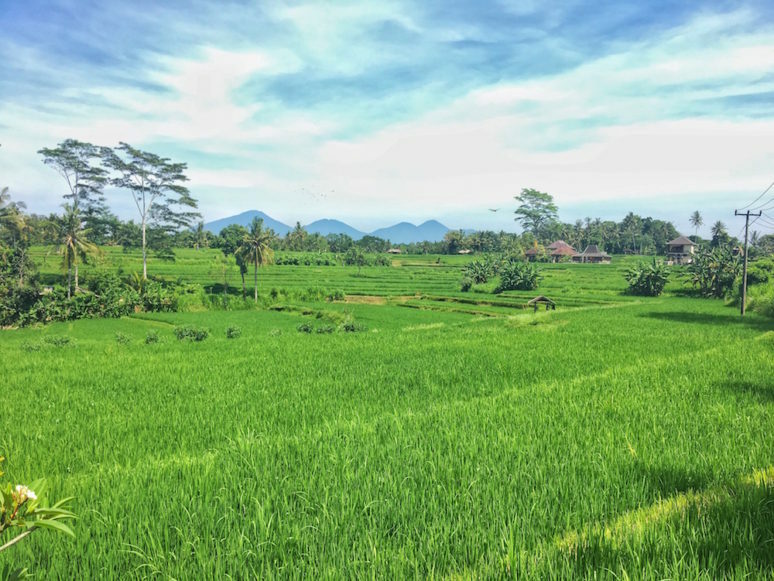 For those looking for a more cultural experience, Ubud has beautiful temples, waterfalls, and lush rice paddy fields. 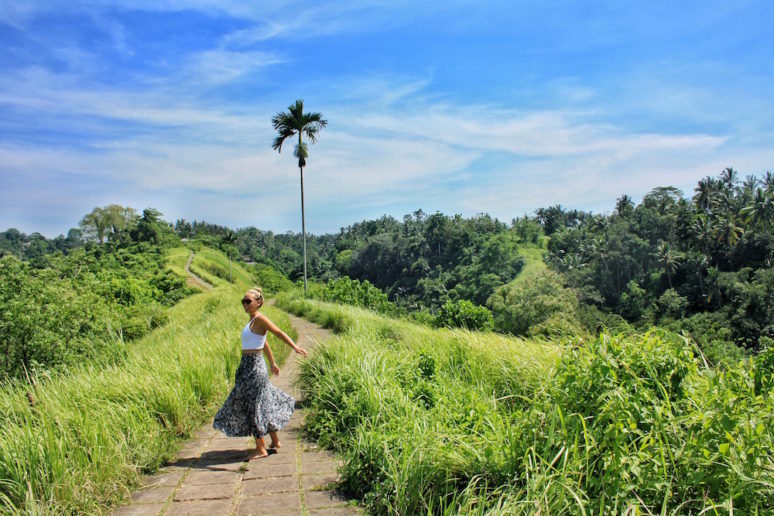 Surrounded completely by lush greenery in the Balinese countryside, it is easy to get lost in Ubud’s beauty and spend weeks there taking advantage of the range of activities it has to offer. 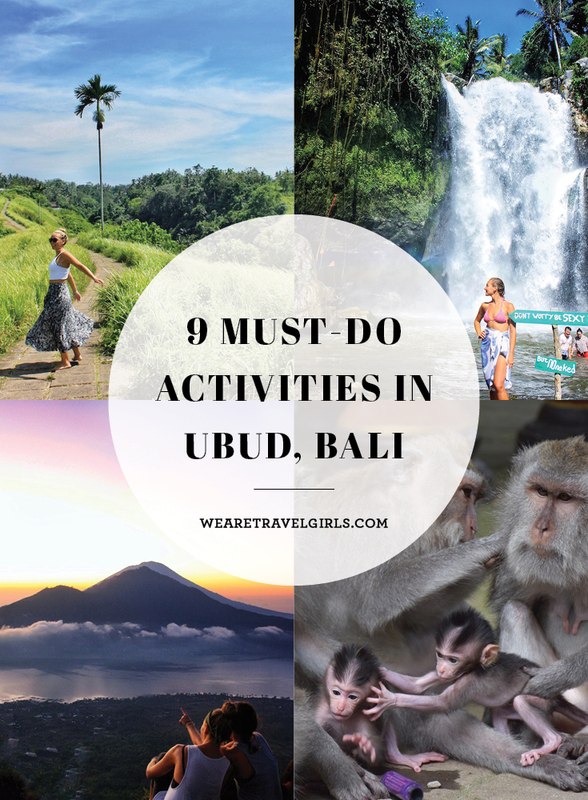 Here is my list of must-do activities (and photo opportunities) for your time in Ubud. Enjoy! 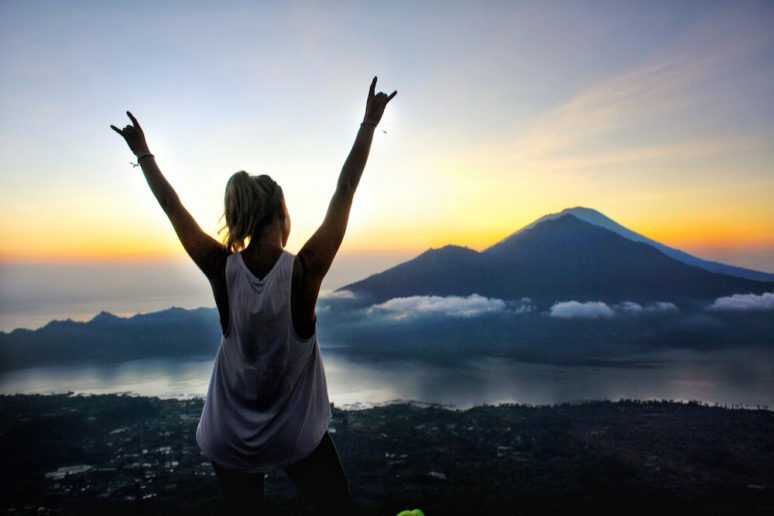 The highlight of my time in Ubud was climbing Mount Batur, Bali’s second tallest volcano, for a stunning sunrise view of Mount Abang, Mount Agung, Mount Rinjani, and Lake Batur. Go to bed early and set your alarms for 1:30am to meet with your driver and begin the two hour trip up to Mount Batur. It’s quite cold as you begin the ascent, so wear a light jacket and good hiking shoes. 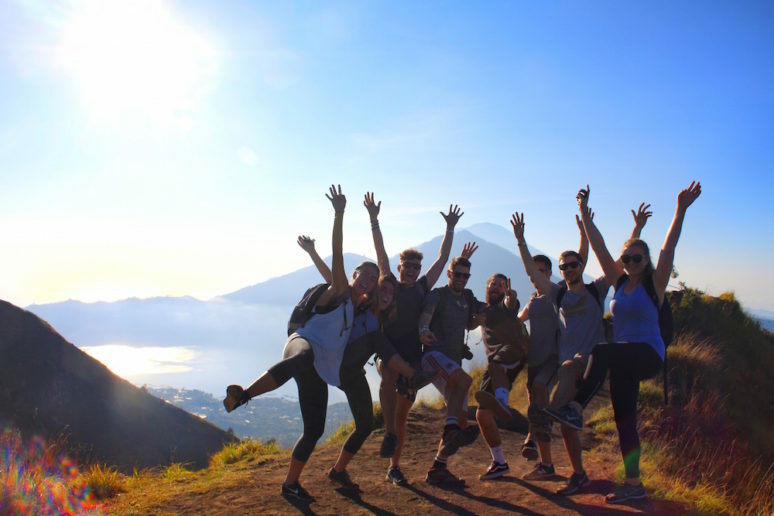 You will stop on the way at a coffee plantation for some much needed caffeine and banana crepe, then make your way to the base of Mount Batur to meet with your guide (who hikes Batur 6 or 7 days a week!). 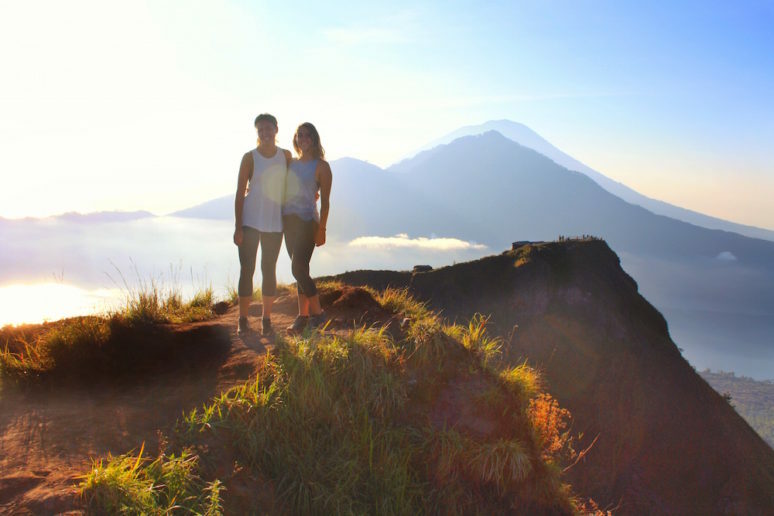 Read our complete guide to hiking Mount Batur here. 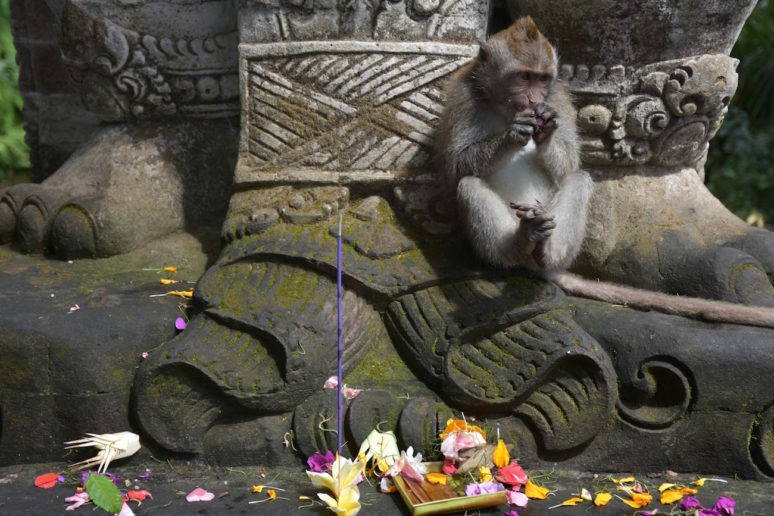 I did not have nearly enough time to explore everything that Ubud has to offer. 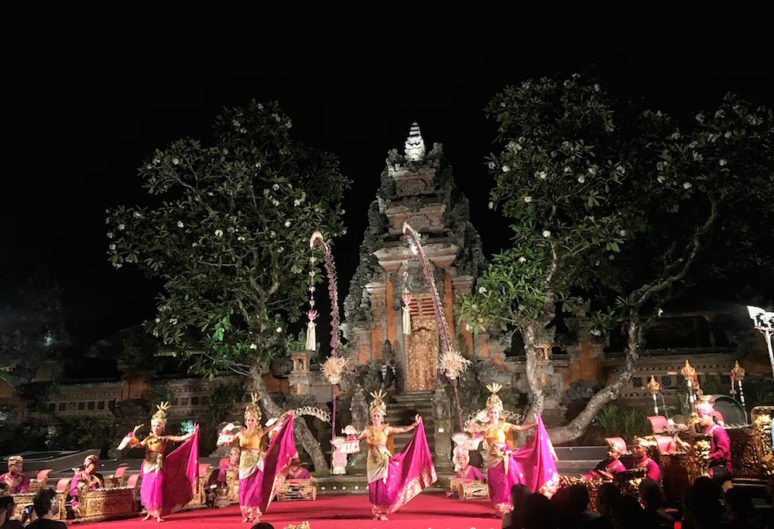 Friends in Ubud have told me that these additional activities are worth the time and money! The Monkey Forest is visited by hundreds of tourists daily in search of a photo with a cheeky monkey. The forest has hundreds of bold monkeys that will sit on your shoulder if you offer them a coveted banana. Be careful – people everyday lose their valuable possessions to these shockingly strong monkeys. The forests costs a mere 20,000Rp per person. Ubud has a variety of cooking classes offered in the morning and afternoons and is a great way to learn more about famous Indonesian food. 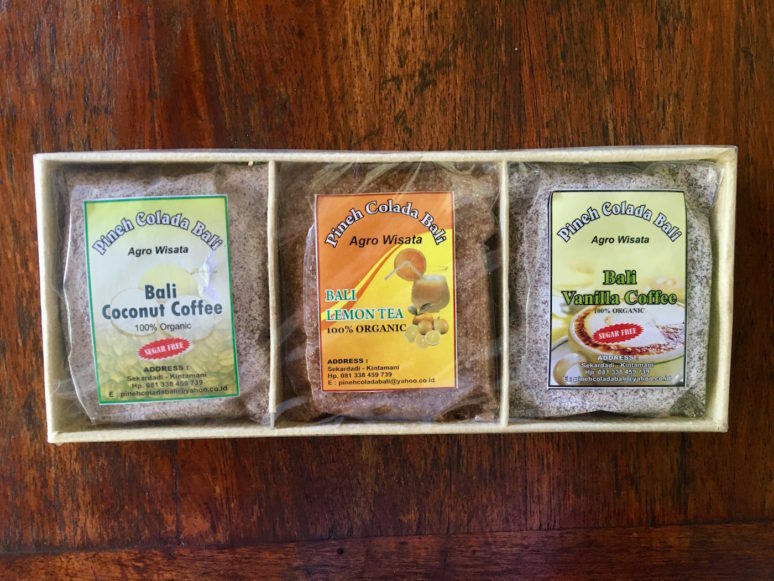 I’d recommend doing a class early in your time in Indonesia to help familiarize yourself with food served at the thousands of Warungs throughout the country. 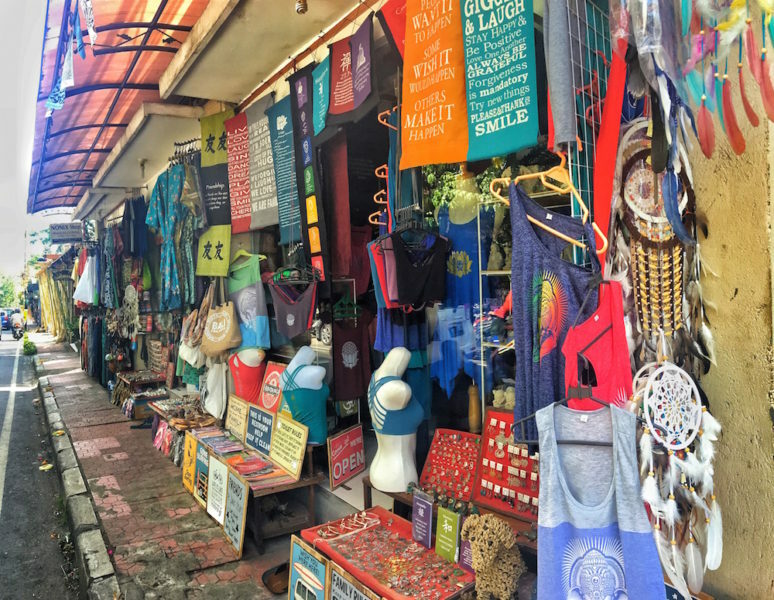 Most classes will take you to a local market before teaching you how to cook 5-8 distinctly Balinese dishes. 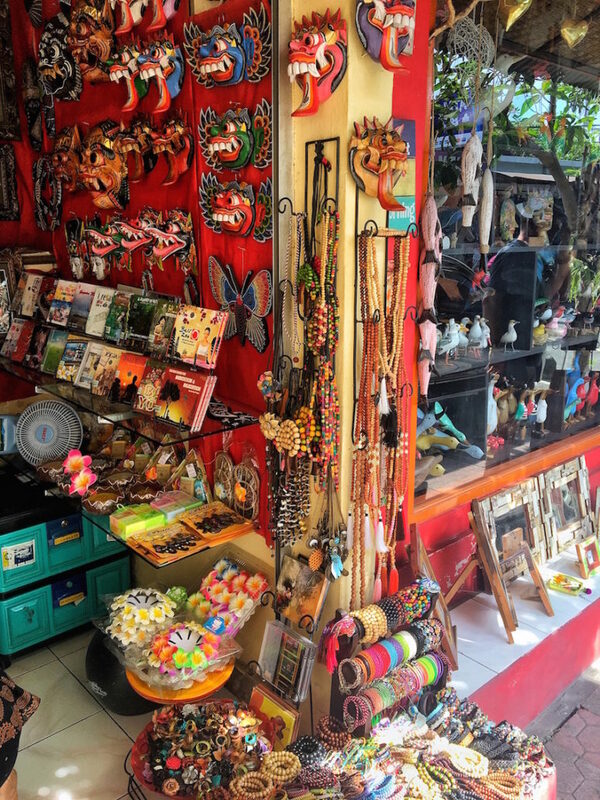 The easiest place to sign up is at one of the many activity booking offices on the streets of Ubud. Classes should cost about 350,000Rp. Try the Yoga Barn or the Ubud Yoga Centre to practice your Vrikshasana pose after a hot day exploring Ubud. While the classes are quite expensive (about 130,000Rp for a 90 minute session), both yoga studios are famous in Bali and thus worth a try! Ubud is known for their variety of world famous spa treatments, from facials to massages to reflexology. I’d recommend the bathing rituals at Fivelements Ubud. 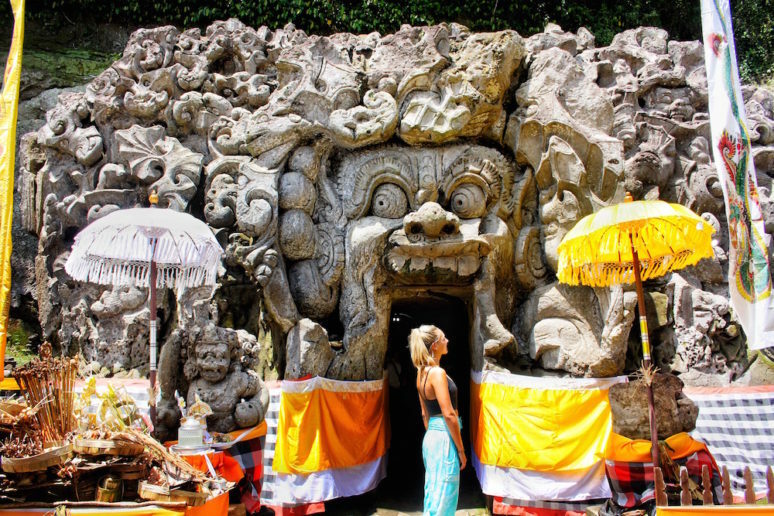 Have you visited Ubud in Bali? Please share your own Ubud tips with own readers in the comments below. Thanks for reading Kathy! 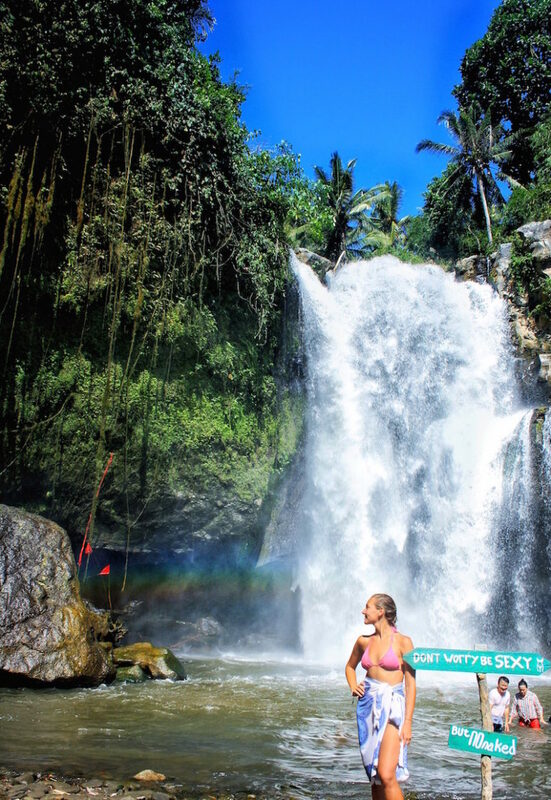 This is a great guide to Ubud and covers the main highlights of a stay in this lovely town! Hi Allie, so pleased you found the post informative. 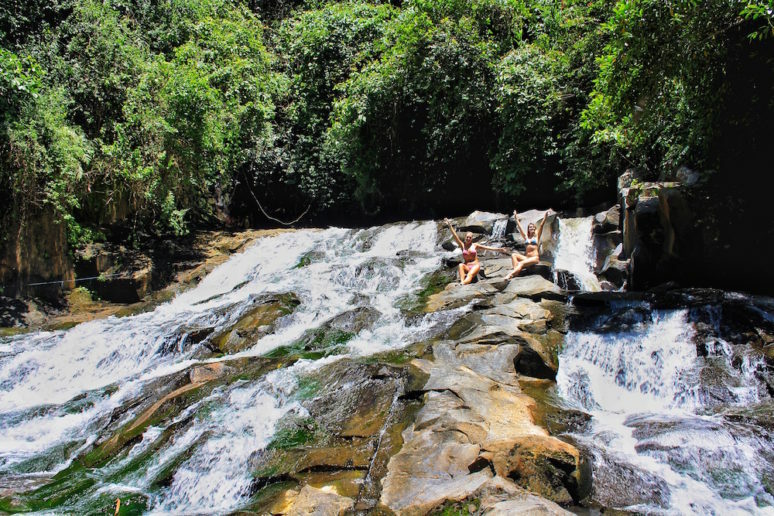 Shannon is one of our interns at WATG and has been here in Bali for a fw months so has some great insider knowledge! Great read. 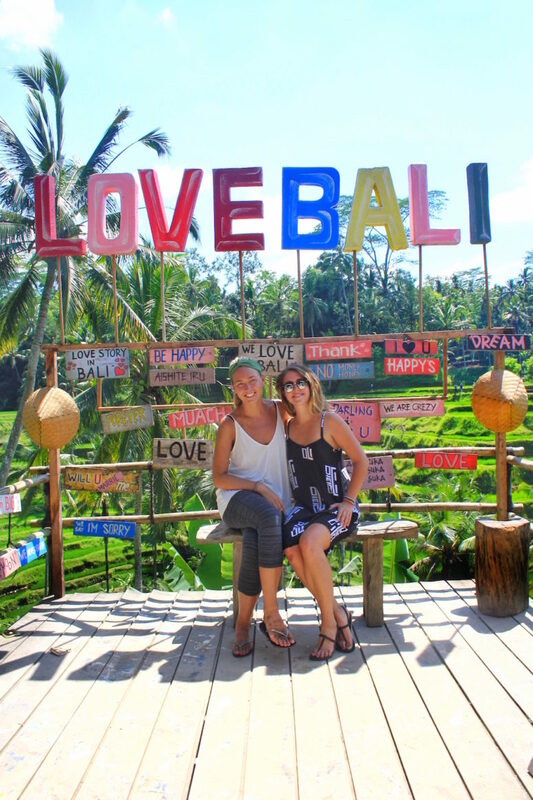 Where can one find the “Love Bali” sign? This is great! 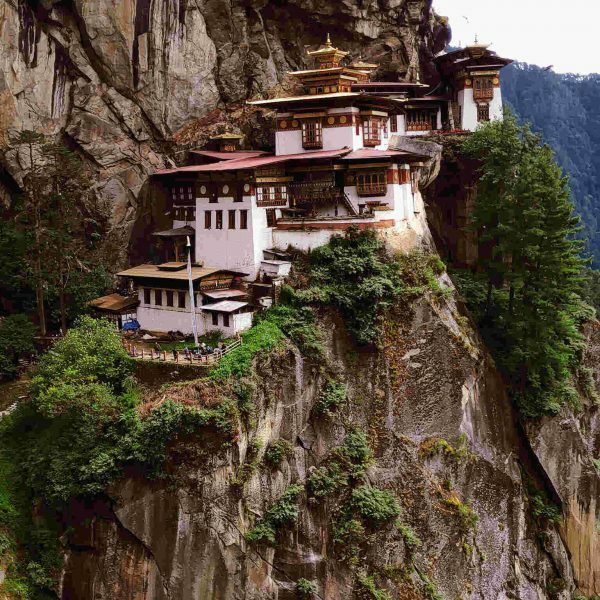 Can you tell me which tour guides you used to climb Mt. Batur? That’s a way better price than I’ve been seeing, and seems like you enjoyed it. Thank you! 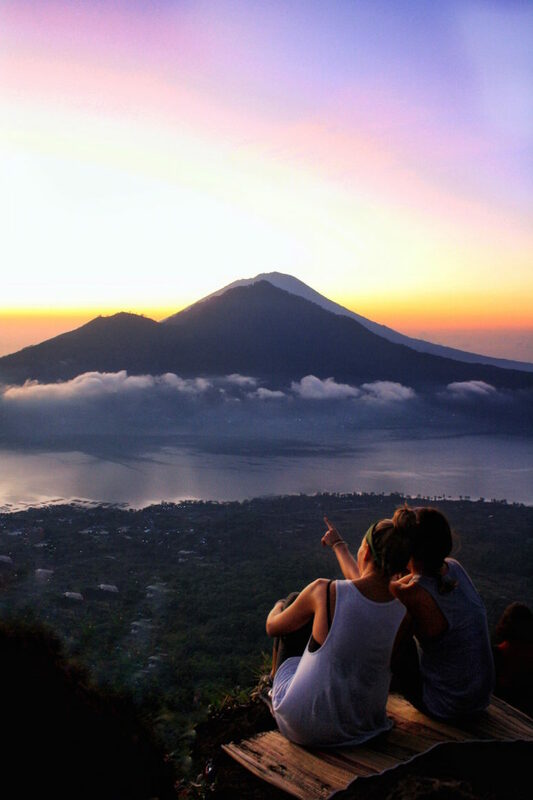 I am going to Bali this Oct. Did you managed to contact the author on the Mount Batur’s fee? I am interested to know also. Thank you! Hi. I reached out to her, but never heard back. Let me know if you find out. Thanks! 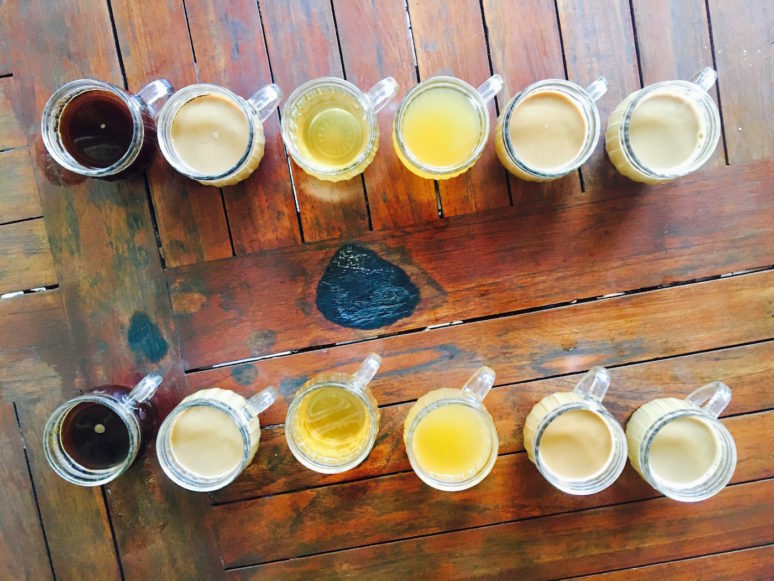 Heading to Ubud next month and definitely taking this guide along. Thanks! Bali is the most overrated and touristy place I have ever been. I would pass on Bali altogether. 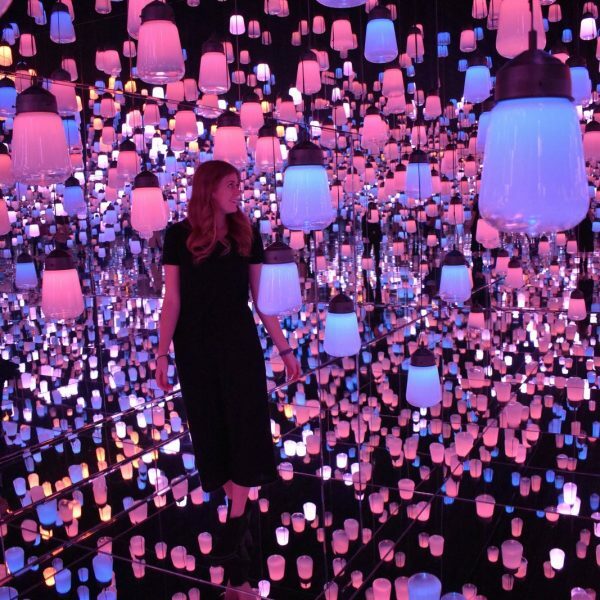 All the post, pictures, and videos I saw were misleading. If really have to see for yourself you should get a really nice hotel, I recommend Bisma Eight, and spend your time there and be prepared for the hard sell every time you leave you hotel or get in a taxi. Learn the word “tidak” and be prepared to say it a lot. I cannot wait for my Ubud trip. I’m looking forward to the coffee experience! Thanks.